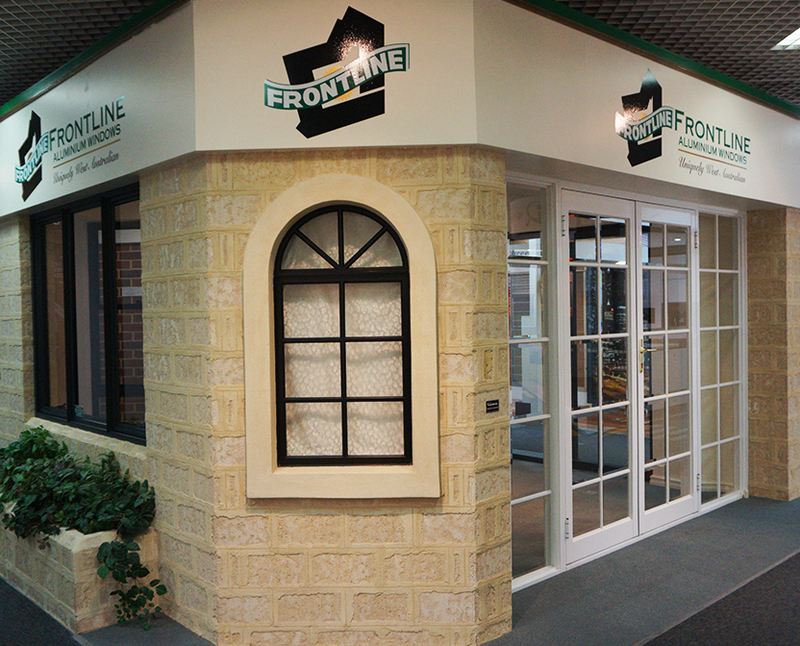 Frontline Aluminium Windows produce custom made, quality aluminium doors and windows. Their window range includes sliding, awning, casement, double hung, louvre, fixed and specialty windows. 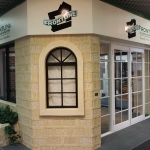 The door range includes colonial french, sliding, concertina, stackable and security doors. Individual glazing for colonial and heritage-look doors and windows is also available.